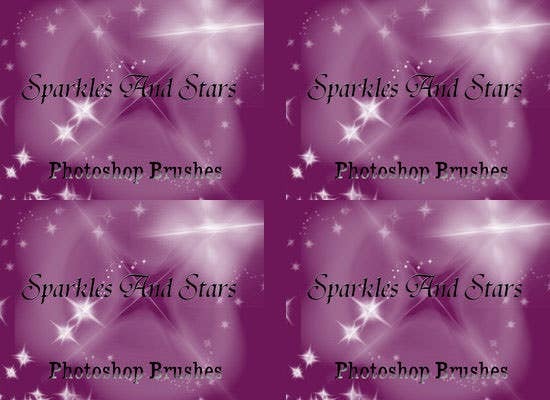 Photoshop is one of the most desired image editing software that is used for creating various kinds of digital arts. 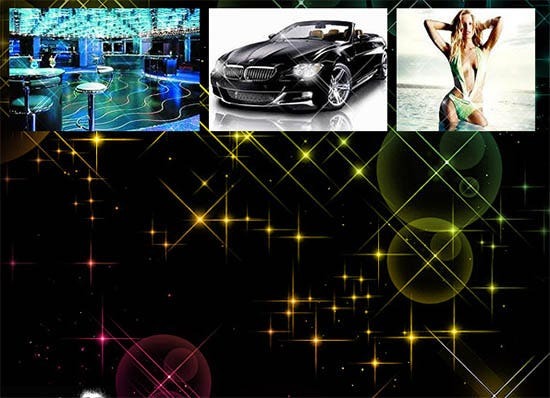 It has got numerous features for professional website designers and it is quite easy to use. 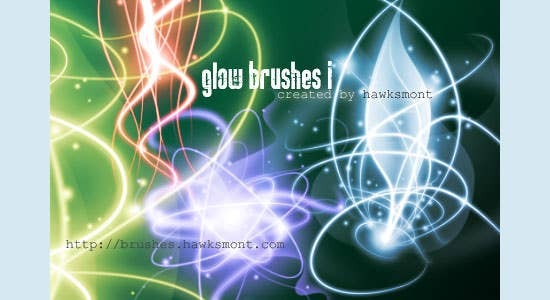 Photoshop allows the user to incorporate impressive elements to the images and designs without the need of actually drawing them with free hand. 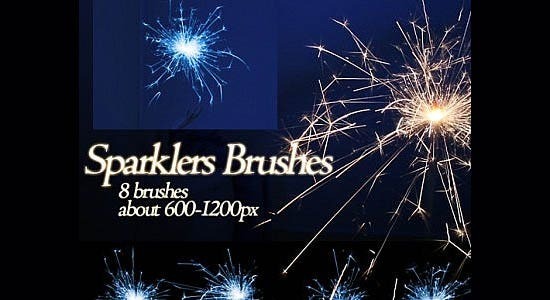 Photoshop come with default brushes onboard. 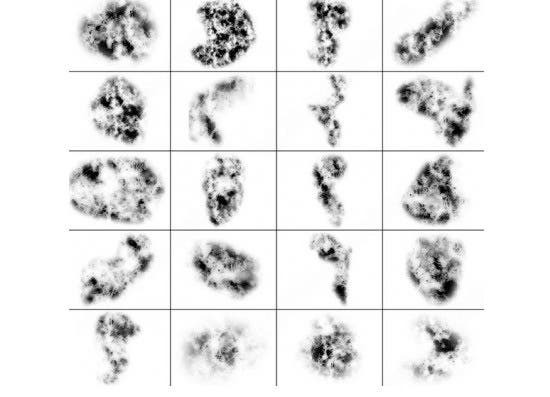 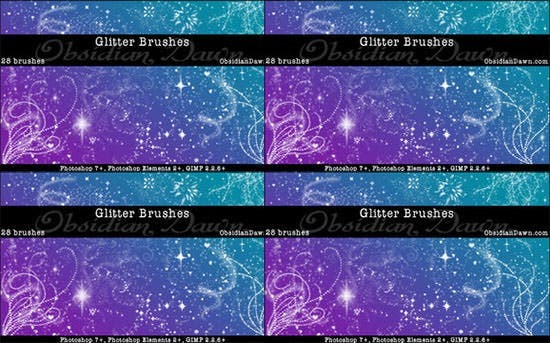 However, there are many brushes that can be added to create stunning images. 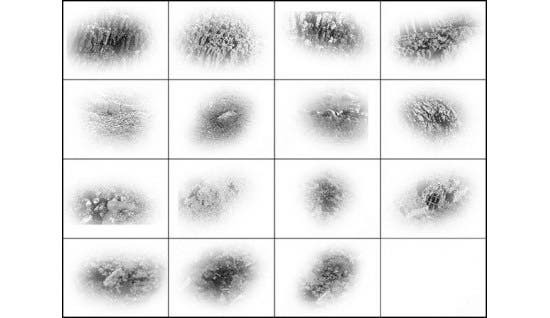 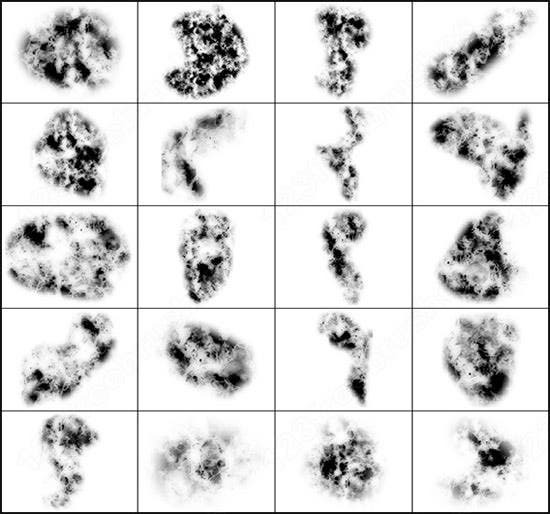 There are different type of brush options available for Photoshop. 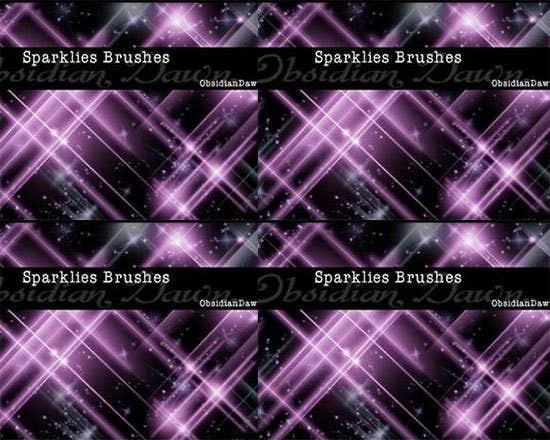 Among them, sparkle brushes for Photoshop lets you create attractive sparkles that can be added to your projects or website backgrounds. 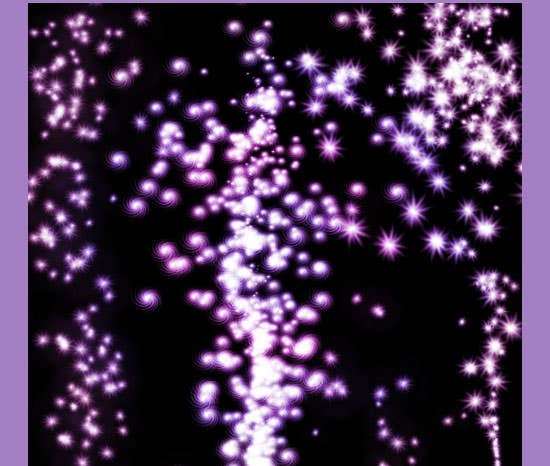 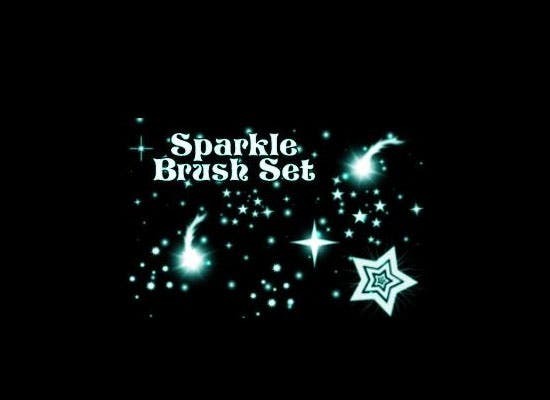 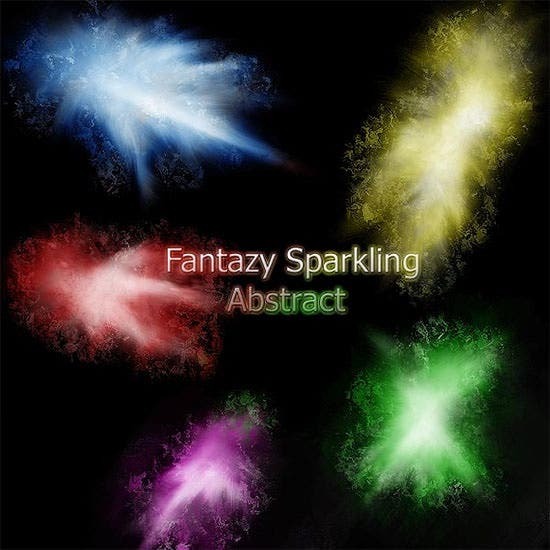 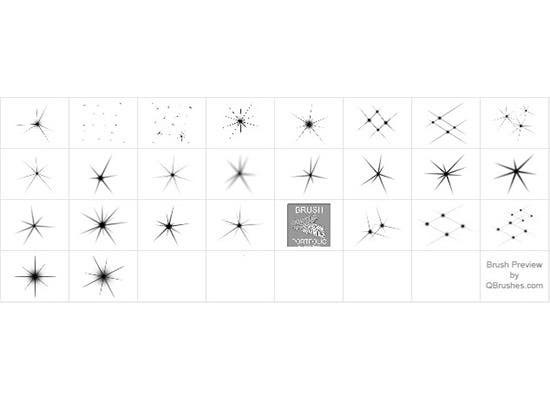 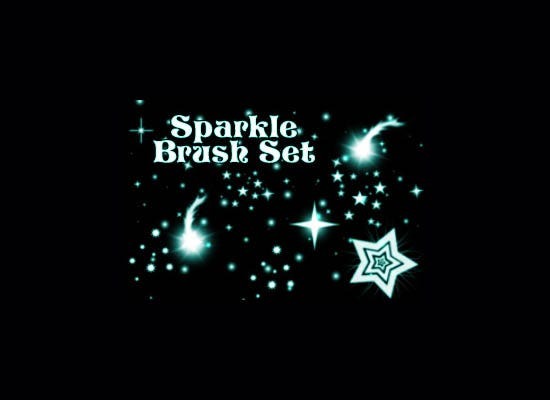 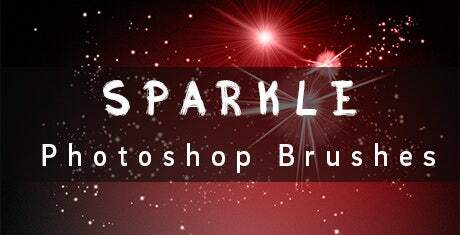 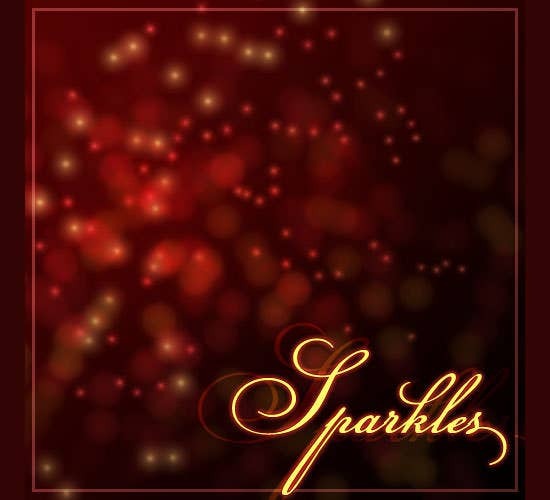 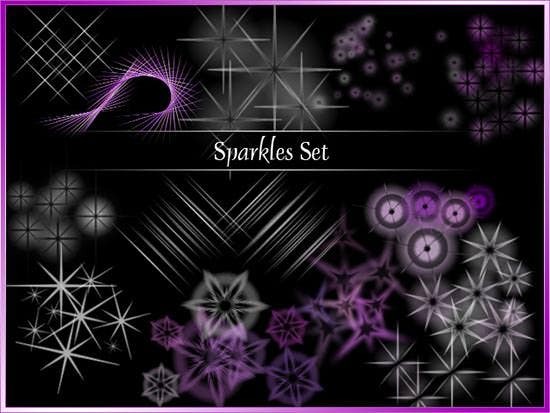 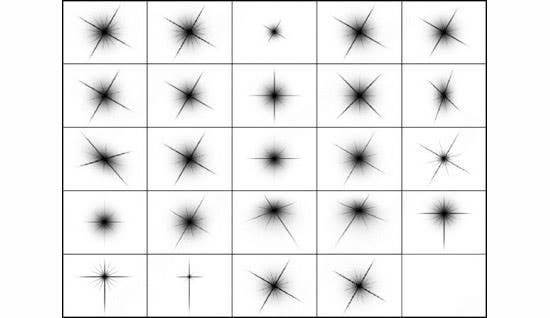 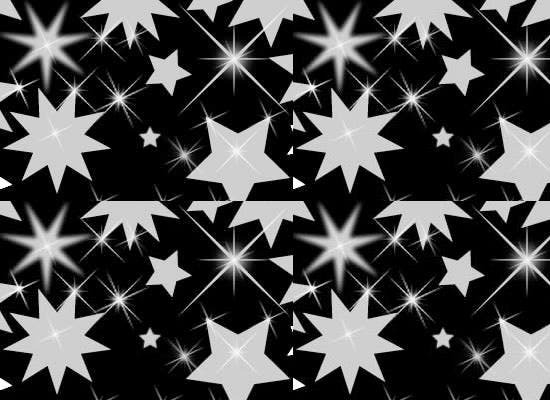 Sparkle brushes for Photoshop comes in different shapes such as twinkling stars, lightening, and more. 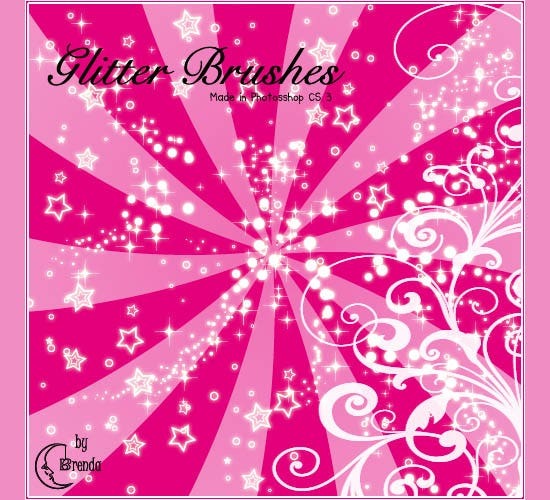 It can truly accentuate the appeal of your project by adding the right sort of glitter and glow to it. You can use it to creating glittering texts too. 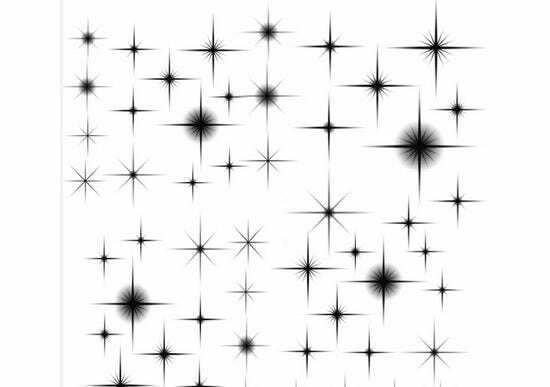 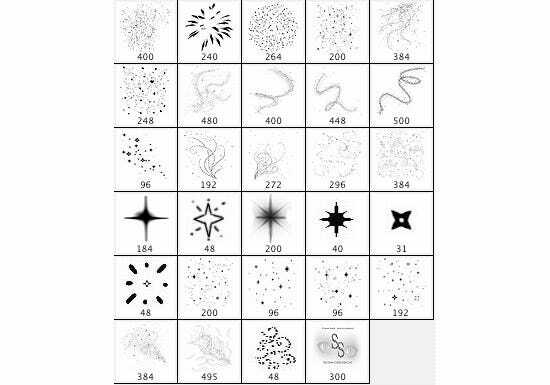 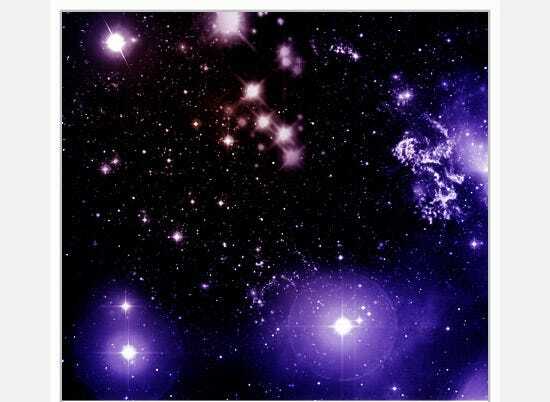 There are numerous you can use sparkles on images. 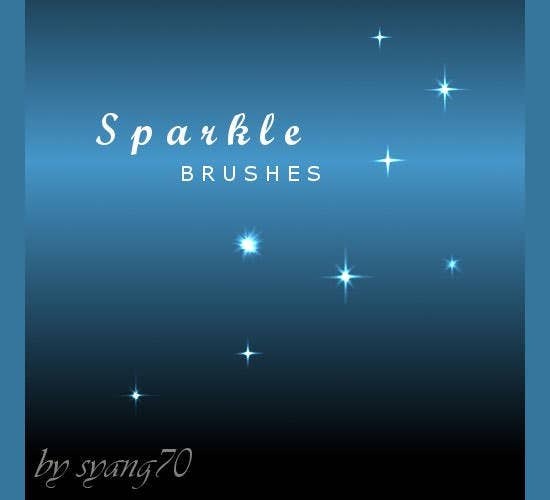 If you have got an image of a diamond ring, you can make the stone shine by using the sparkle brushes. 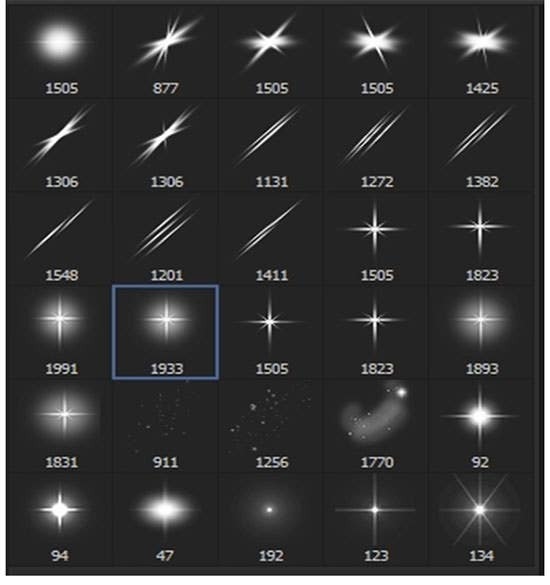 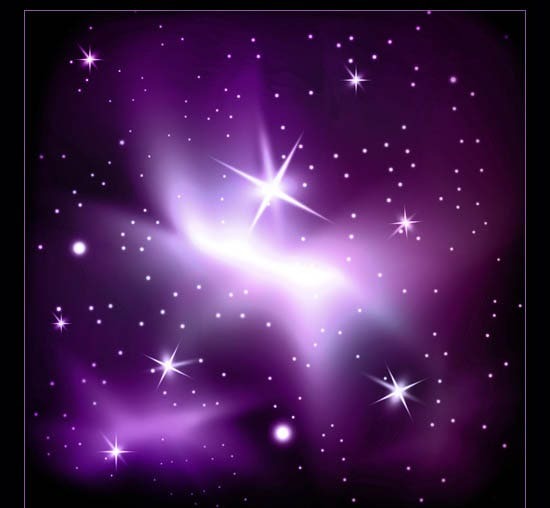 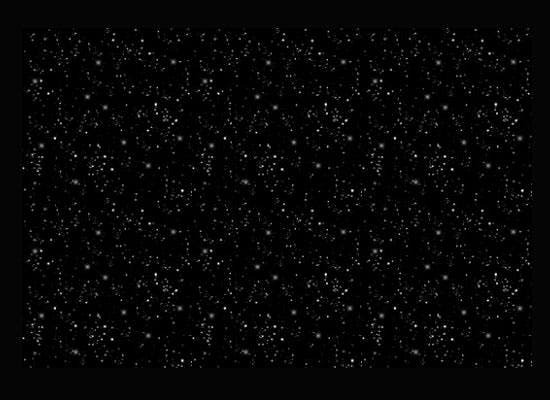 If you have an image of the night sky with stars in the sky, you can make the stars appear shiny by using sparkle brushes. 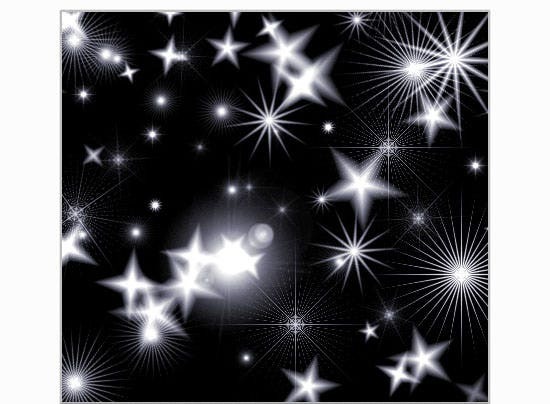 The serene waters of the lake or rivers can be made to look captivating when add a dash of shine to it. 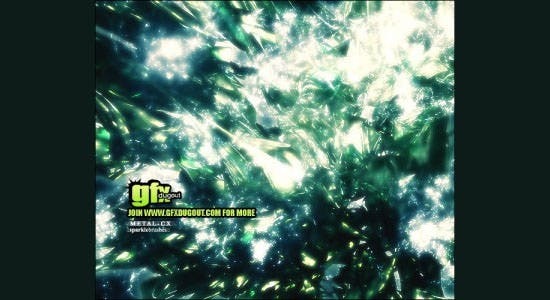 You can create a glittering effect on the water to show the sun rays hitting the surface of the water.